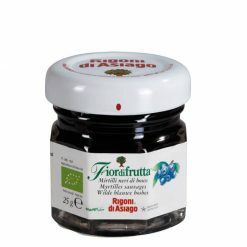 Organic wild blueberry fruit spread; non-sugar. This organic wild blueberry conserve has a deliciously intense flavour. It is ideal for spreading on bread or added to yoghurt. It also combines very well with mature cheese or roasted game.